As you stare across the piles or paper and clutter that marks your workspace in the office, you get a feeling of resigned frustration. You know that this collection of organized chaos cannot possible be the best way to work, but it makes total sense to you. Others may see it as a disorganized mess, but you see a well organized system. Only you can decipher the code of chaos. Well, today is the day to make a change! Clear the minefield of chaos and restore order and discipline to that space you call a desk. Today is National Clean Off Your Desk Day. 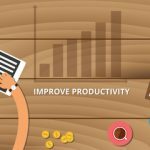 To regain control over your workspace, it is the day to take action. Experts agree that the average worker has on average 36 hours of work in those mountains of clutter on the workspace. Those same workers spend about three hours a week ‘searching’ the chaos for specific things they need to get the job done. What a waste! Now it’s time to take charge and organize the chaos and clutter. 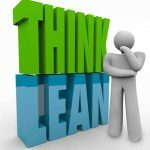 We cannot think of a better tool to help you take control than the 5S Tool used with Lean Six Sigma methodology. 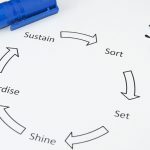 Sort – The first step is to go through all the clutter and determine what must be retained at the worksite. 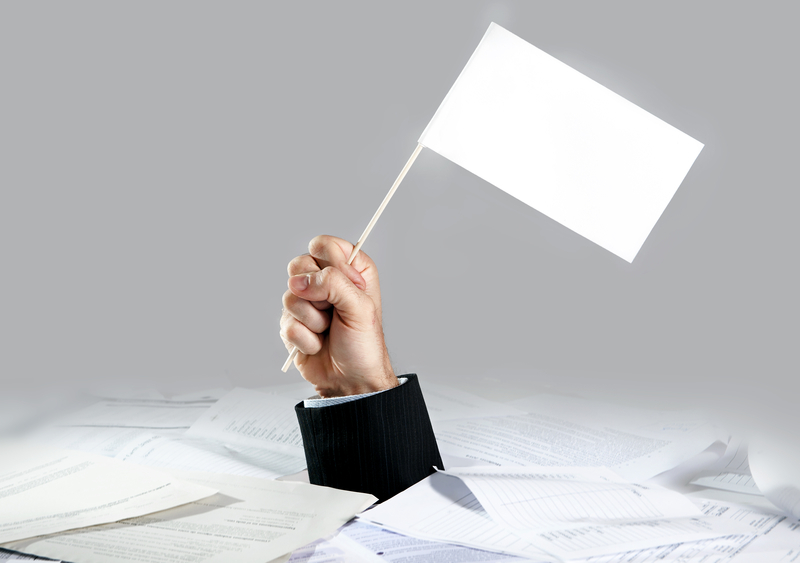 Only essential files, paperwork and documents are allowed to remain. When you find something that doesn’t belong, return it to the correct person or department or simply get rid of it. Straighten – Now all you have left at the workspace are essentials. You must now give each of these a single, proper place. You’ve heard the saying, “A place for everything, and everything in its place.” That’s exactly what we’re talking about. Be creative and organized in establishing places for things so that returning an item to where it belongs is natural or easy. Scrub – To help maintain the order you’ve created, thoroughly clean everything remaining at the workspace. The time and money spent on polishing or cleaning, will be returned manyfold in a more positive attitude and with greater productivity. Standardize – Make things in your workspace consistent with files and organizers. Model your workspace after the most organized person in your work area. Find out how they organize and work to duplicate their system. If everyone does the process the same way, things will become significantly more efficient. 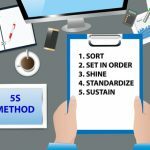 Sustain – This final step means to put a schedule and system in place for maintaining and refreshing the 5S’d workspace. It is your responsible to maintain and sustain. Your workspace is now clutter free, organized and streamlined. It is like a new day. You feel more refreshed and confident. You get things done quicker, with more accuracy. It feels great to come to work and you are proud of your space. Success is about habits and the 5S tool allows you to have a habit that is easy to practice. Now, let’s get to work! Get your free download of the 5S tool here.